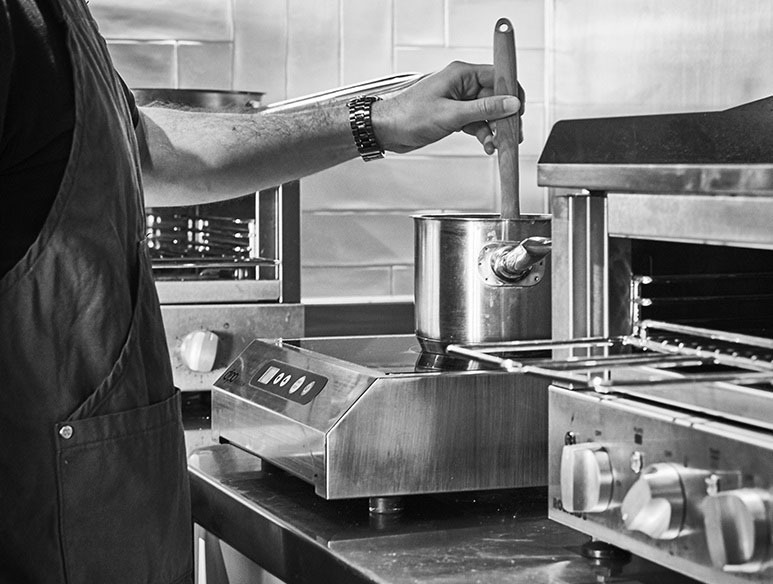 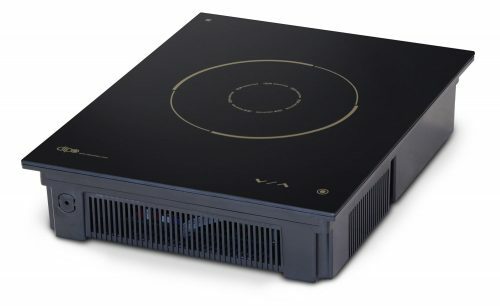 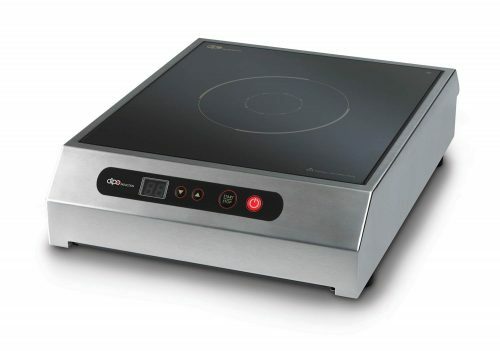 Designed and manufactured in Korea, the high-quality Dipo induction machines are made to withstand the demands of busy commercial kitchens and deliver precise fast heat settings with true energy efficiency and reliability. 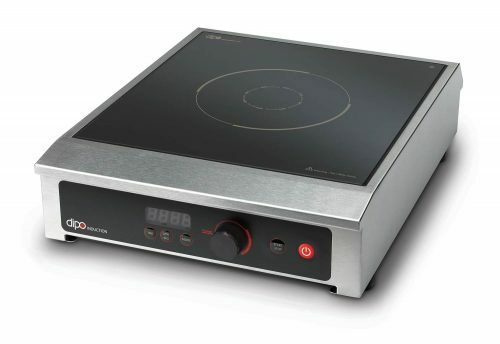 The Dipo DC23 portable cooker is a convenient counter-top induction system providing 7 simmer and 10 cook settings. The machine can handle low temperatures easily for delicate operations like tempering chocolate right through to high temperatures for sautéing.